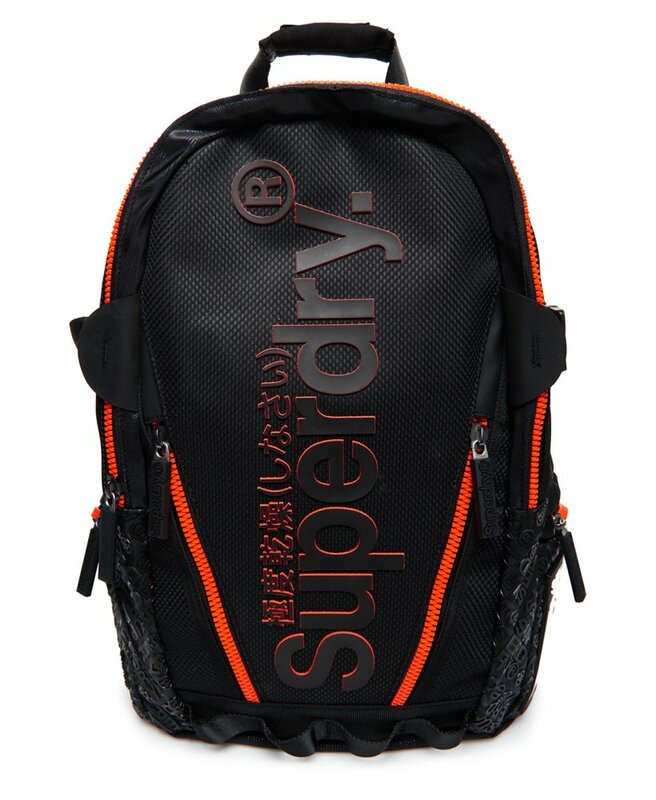 Superdry men's Diamond all over print Tarp backpack. This practical backpack features two large main compartments, one with padded laptop sleeve, a top grab handle for ease and twin side pockets, one with headphone cable routing. The padded back and straps on this backpack enhance comfort, while finishing touches include branded zip pulls and a high build Superdry logo on the front.